← Visual Manna in Kansas City! 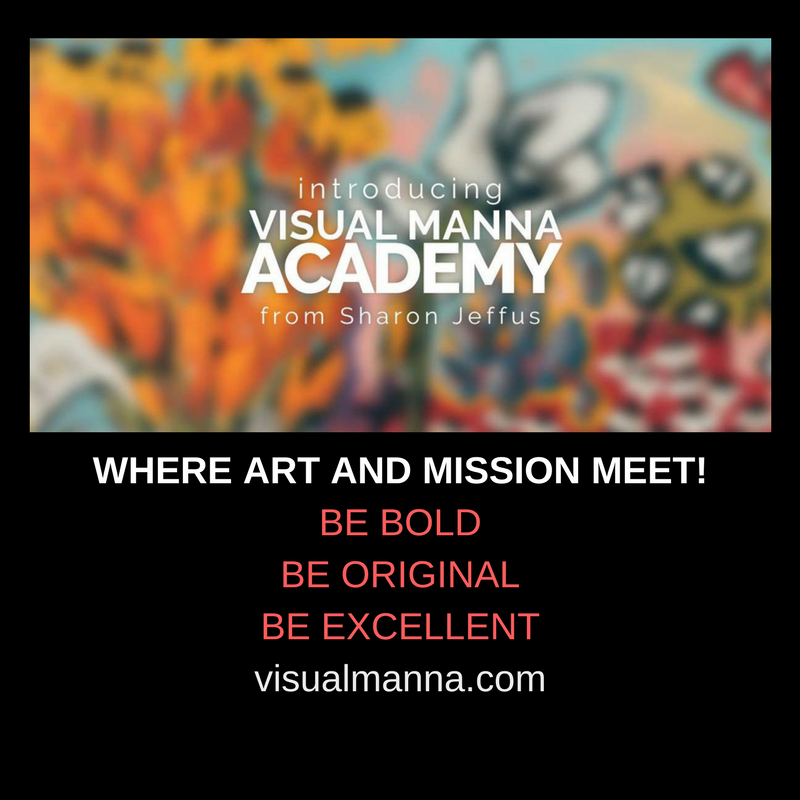 If you are looking for art training in graphics and media, consider Visual Manna Academy. 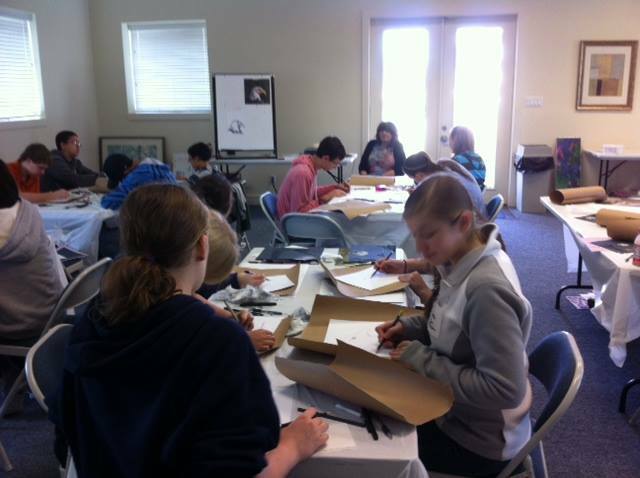 I am offering a week long art workshop intensive training opportunity January 7-11 2019. I am offering the same training program June 24-28. 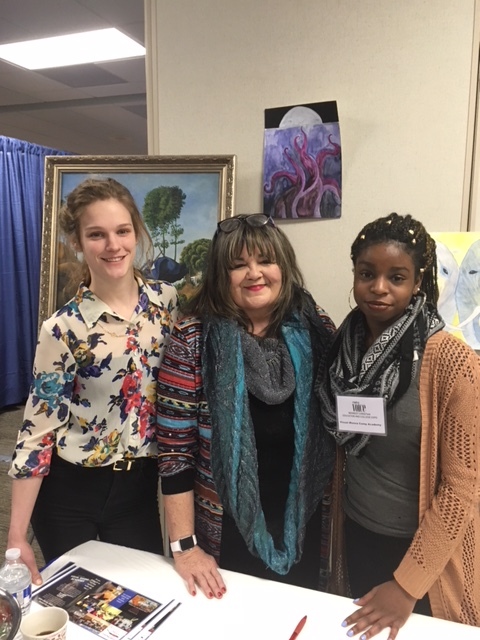 Students will get graphic and fine art training and portfolio presentation training and learn to use all the Visual Manna teaching programs. Our first mission trip to Israel will be mid May 2018. We will be doing art and meeting with Israeli artists and doing a mural at a university there. Contact me for more information. Visual Manna Academy is a mentoring program. Write to visualmanna@gmail.com for information.